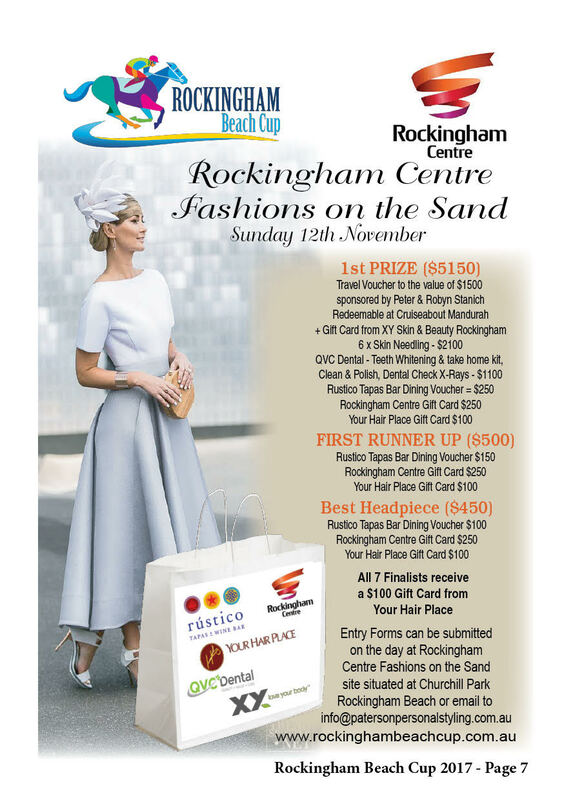 No race day would be complete without the opportunity for racegoers to dress in their finest and this year the organisers of the Rockingham Beach Cup is pleased to announce Rockingham Centre as the naming rights sponsor of the popular ‘Fashions on the Sand’ competition. Our judges, Robyn Paterson from Paterson Personal Styling, Elicia Anders from Two Crowns Styling and Dale Kerferd from RMK Multimedia Marketing will be looking for coordinated, sophisticated outfits and matching accessories including headwear. The Rockingham Beach Cup is a unique event, and judges are hoping to see outfits that embrace not only traditional fashions on the field dress codes, but also reflect the uniqueness of the event. Entries are limited to the first 100 people to nominate and can be submitted by email to info@patersonpersonalstyling.com.au or at the event where a registration desk will be placed near the main stage. Registrations close at 1pm and finalists will be given a contestant number, the time of their heat, and where to assemble. 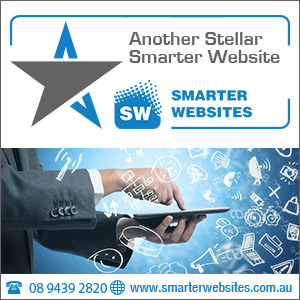 Finalists will be interviewed by the compere and asked a few personal questions and must agree to the use of photos and publicity material in future marketing by the Rotary Club of Palm Beach.